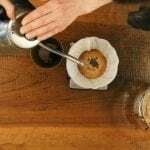 Coffee lovers have been rejoicing that there are so many ways to get their caffeine fix these days. They can get if from coffee shops, fast food, and all kinds of restaurants. They can also buy 3-in-1 coffee blends of different flavors and strengths from the supermarket. 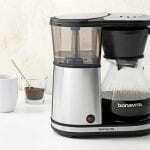 At home, they can brew their own coffee using drip or French press coffee makers. Then, there’s Keurig 2.0 K200 Brewer that uses their pod technology. Keurig is a Canadian brand that manufactures some of the best-selling coffee makers, coffee pods, as well as coffee beans and grounds. This company continuously does extensive research and implement innovations when it comes to consumption of delicious beverages. Their main goal is to provide an “ultimate beverage experience” for everyone, anytime anywhere. Aside from that, Keurig also aims for sustainability. Some of the ways they assume their corporate social responsibility are by using recyclable pods, working together with communities in the sourcing and manufacturing of their products, and working only with people and organizations that align with their mission and vision of providing high-quality beverages while looking after the environment. One of the best brewers from them is the 2.0 K200 Plus Brewer from Keurig. This nice little machine is one of the newest brewers from Keurig that can make coffee for one or for many. It brews My K-Cup, K-Mug, and K-Carafe pods. Its water reservoir can have up to 40 ounces that should be enough to perk up to eight people in a meeting. This device’s other main features include its touch display and power button, drip tray, and pod holder. It is available in many different colors and has a compact and elegant design as well. Further, it can look good with just about any kind of home or office interior. 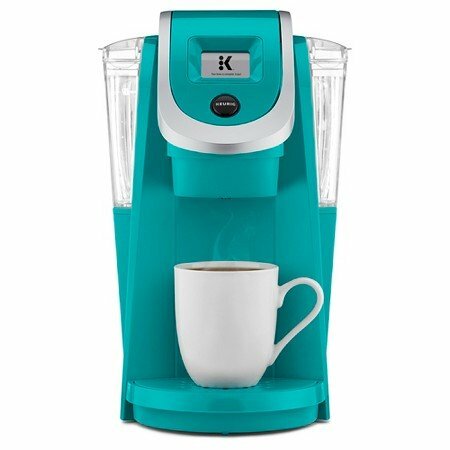 Since it is also made of durable materials, consumers are ensured that their Keurig K200 Plus will last many years of brewing good quality beverages. The touch display is two inches wide and gives you the option to choose the strength of the coffee to be brewed. 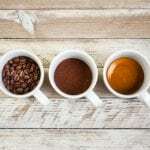 When brewing a K-Cup, a K-Mug, or a K-Carafe, the user can choose the size of the brew from four ounces to 16 ounces for K-Cups and K-Mugs, and two to five cups for K-Carafes. There is also a separate setting when brewing hot cocoa and other beverages, though the strength of each option cannot be modified. This touch display is big enough to provide various options to the users. In addition, since it uses the touchscreen technology, modifying the brewing settings is a breeze. There are also not a lot of buttons on top of the brewer that looks confusing most of the time. It only has the ‘Power’ and ‘Brew’ button for the users’ convenience. The drip tray, on the other hand, ensures that any counter top will be kept clean while using this Keurig brewer. It is also removable for easier cleaning, and removing it also makes room for taller mugs and for carafes when brewing K-Mugs and K-Carafe. The pod holder fits K-Cups, K-Mugs, and K-Carafes perfectly. They are also detachable and easy to clean. Both the pod holder assembly and the base of the pod holder can be disassembled to ensure it is always clean and free of contaminants. Keurig 2.0 gives the users a lot of options. There are over 170 flavors of K-Cups, K-Mugs, and K-Carafes to choose from. 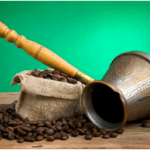 They are not only from Keurig but from a lot of different brands that most people love. The company has partnered with super flavors from Starbucks, Dunkin Donuts, Lipton, Folger’s, Maxwell House, and other prominent brands to produce a wide variety of pods. It also gives people the option to choose the size and strength of their coffee, and if they are going to have it alone or with a group. There’s also the option to choose the color of their brewer. It is easy to use and does not make a lot of mess. 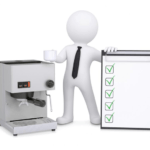 Since this coffee maker uses the pod technology, gone are the days when people need to clean filters of drip coffee makers that could be tedious for some people. In addition, there’s no need to grind the beans and scoop the grounds, which could make quite a lot of mess in the kitchen. All the users have to do now is to buy pods, put one in the pod holder, and wait for it to be completely brewed. The design of K200 Plus Brewer is timeless. Each part of the brewer fits perfectly together. The colors are also great since people have the option to pick the one that reflects their personality the most. It does not only look neat, but stylish as well. It will blend in with most any kitchen theme. Probably, the only downside is the maintenance involved since the needle needs regular cleaning. Without proper maintenance, it will produce coffee with some grounds or will not function at all. 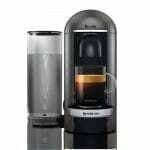 This Keurig 2.0 K200 Plus Brewer is a great coffee maker overall. 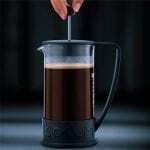 It can make coffee from four to 30 ounces, and the user can control the strength of the brew. It can also make other beverages aside from coffee, such as tea and hot chocolate. There are many colors of brewers to choose from, and the design is stylish and neat. However, it needs regular cleaning and maintenance to keep working properly. 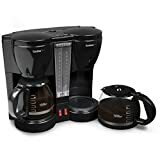 Compared to other coffee maker brands like the Hamilton Beach Single Serve Scoop Coffeemaker, Keurig K200 Plus is better when it comes to the technology used in making the coffee. 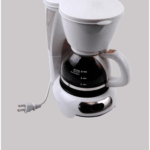 It uses coffee pods that make the process less messy than when using regular drip style coffee makers. There is also no need to scoop and measure coffee grounds like the Hamilton Beach single serve that might cause a mess on your counter top as they are already measured for the intended serving when using the Keurig 2.0 Brewer. 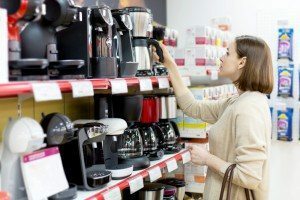 Although some coffee lovers feel that Keurig is discriminating other coffee makers because of their patented pod technology, it still provides users with the widest array of beverage kinds, flavors, and brands to choose from. The quality of drinks produced by K200 Plus Brewer is definitely a better machine compared to other brands and other kinds of coffee makers.